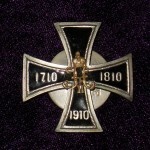 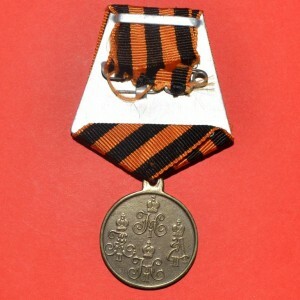 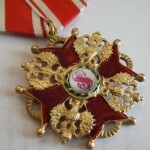 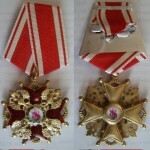 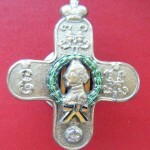 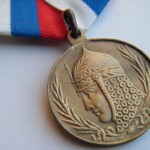 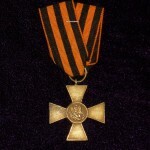 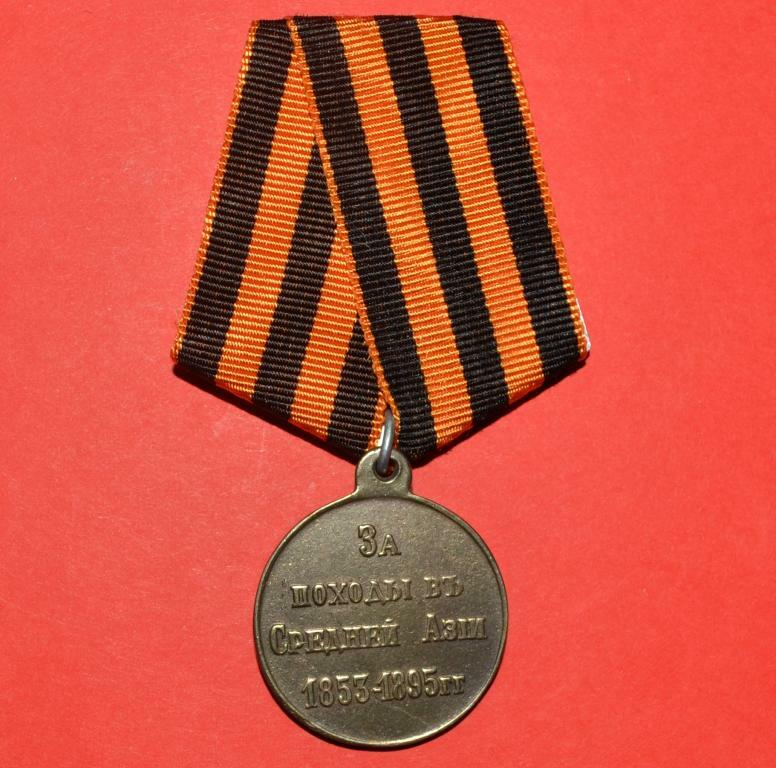 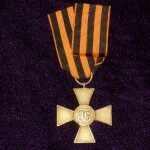 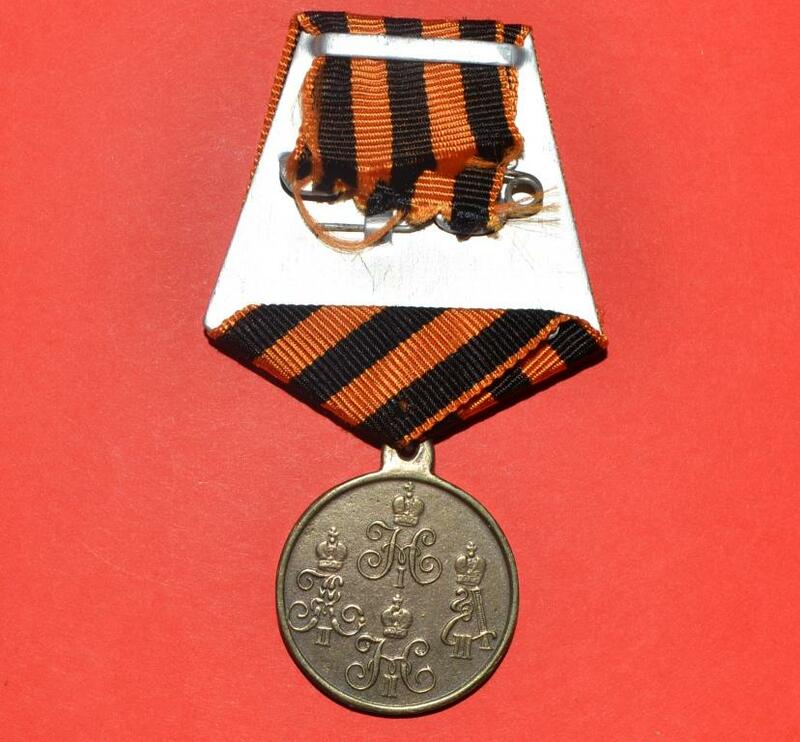 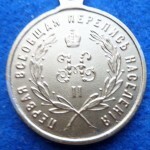 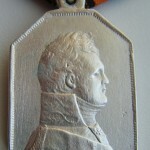 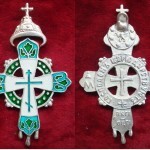 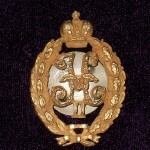 Category: Imperial awards - COPIES OF IMPERIAL RUSSIAN AWARDS. 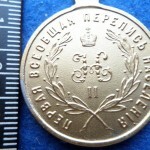 Tag: Imperial Russia. 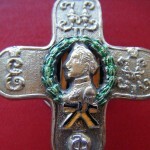 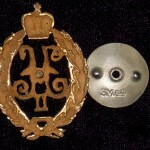 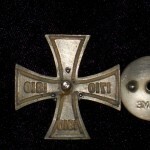 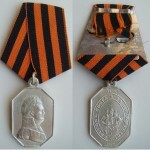 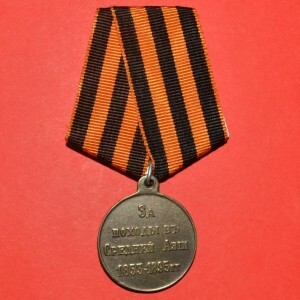 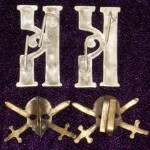 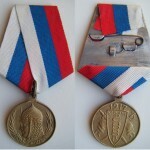 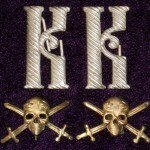 White army russian «PAIR OF EPAULETTES OF KORNILOV STRIKER REGIMENT» COPY.